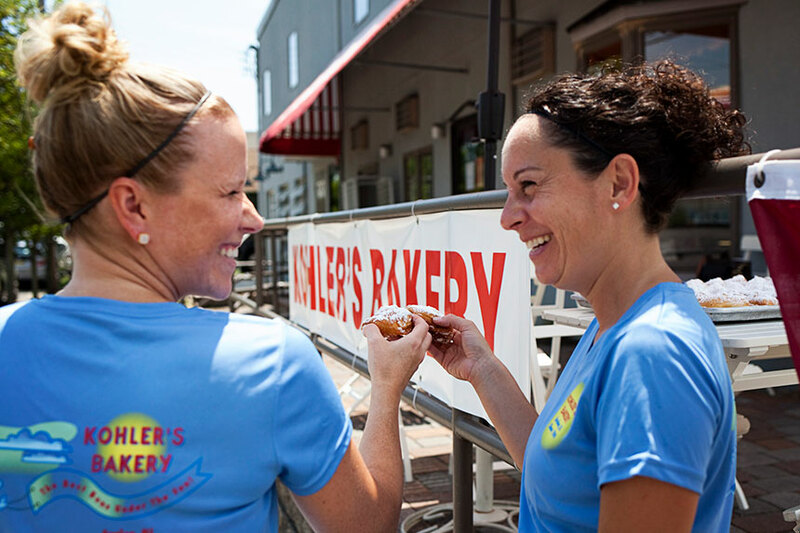 Kohler’s Bakery has been serving Avalon, NJ and the surrounding communities fresh, delicious baked goods since 1949. 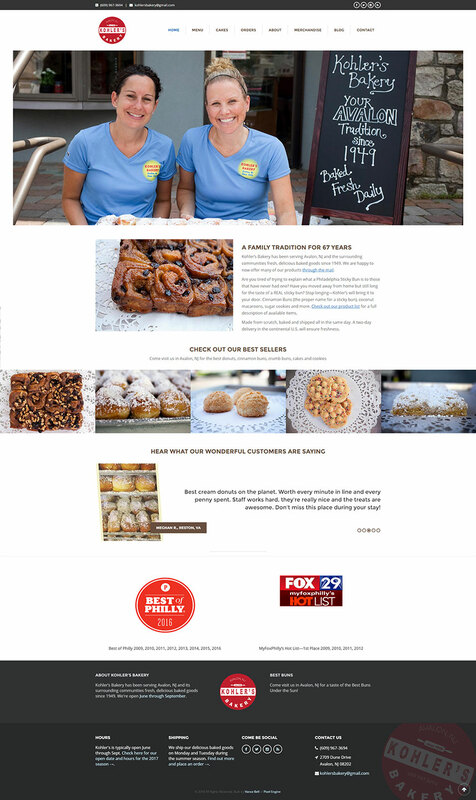 Colleen and Katie’s old site was looking a bit stale after ten years on the shelf, so a new mobile-friendly one using WordPress to manage their content hit the spot. They think it looks good enough to eat. 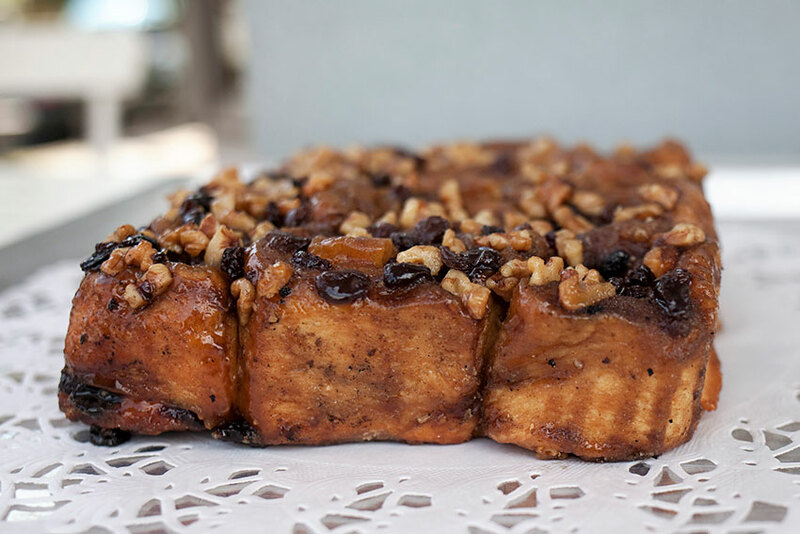 Be sure to mail order a dozen of their famous creme donuts this summer! You’ll thank me.